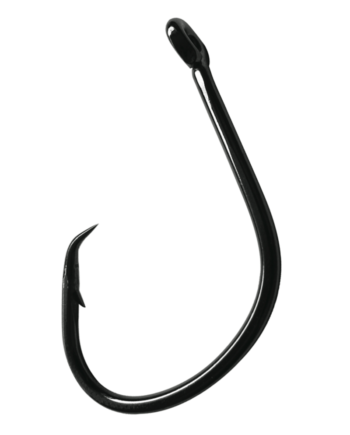 Gamakatsu’s Super Nautilus Circle Hook is made of high carbon steel. 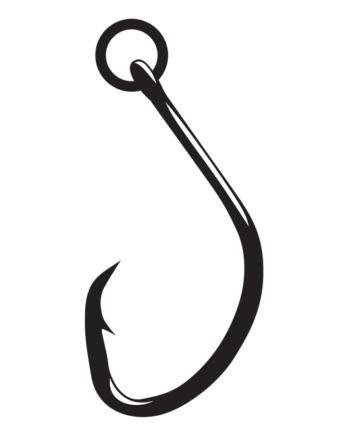 Built with a heavier wire hook than our standard “Nautilus” and forged for quality and added strength. 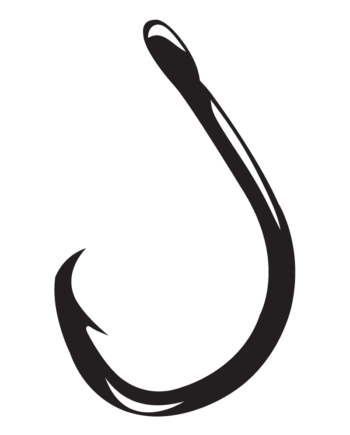 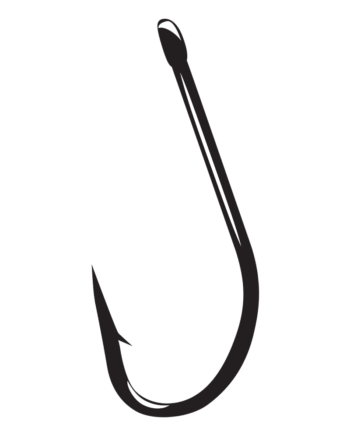 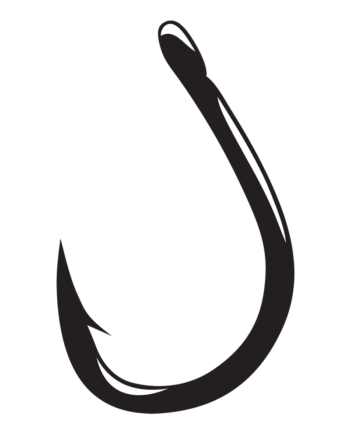 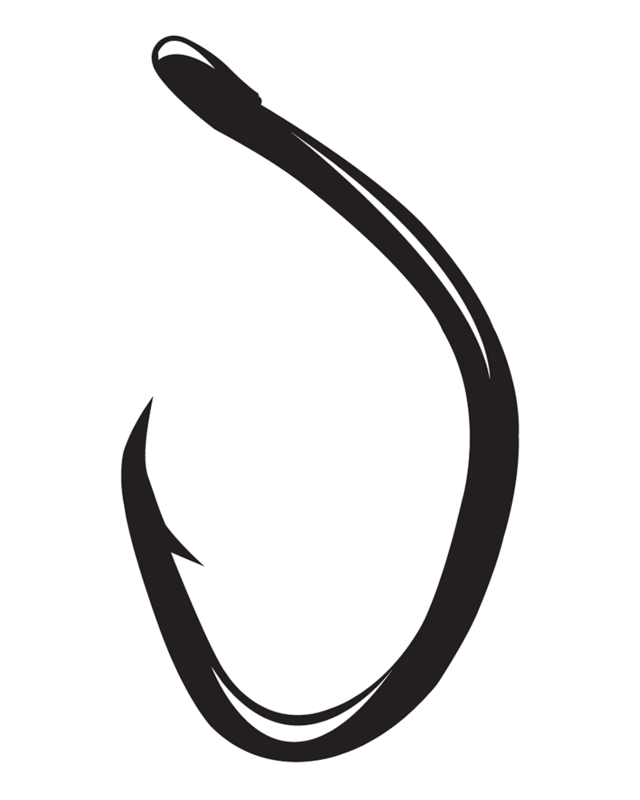 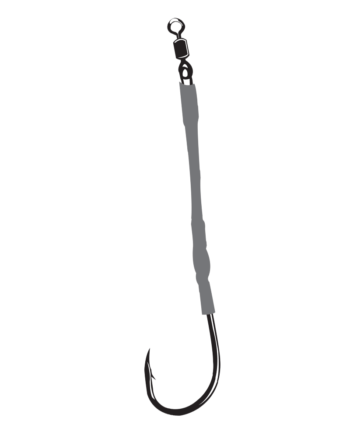 This hook has become a favorite among demanding saltwater fishermen who pursue the world’s toughest fish.